North Carolina is known as the Furniture Capital of the World, and Randolph County is in the heart of the capital. With over 30 manufacturers and numerous related suppliers, furniture remains the top employer in the county with over 5,700 direct and indirect jobs. 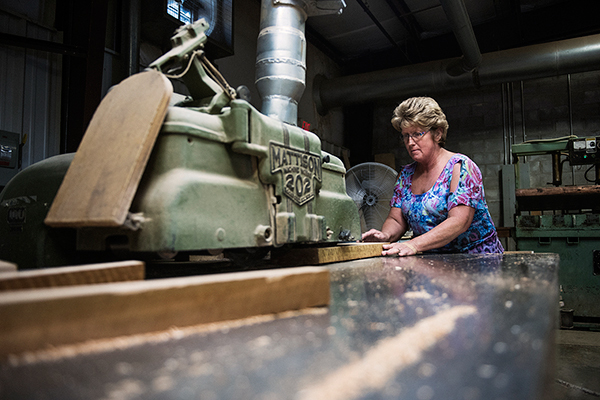 Multiple generations of Randolph County residents have worked in the industry, perfecting the skills needed to produce some of the finest furniture on the planet. 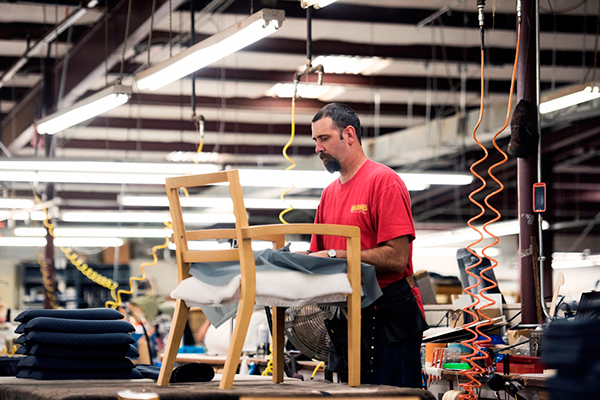 Skilled employees, a regional supplier base that’s second to none, and easy access to East Coast markets are just a few of the reasons that furniture manufacturing thrives in Randolph County. 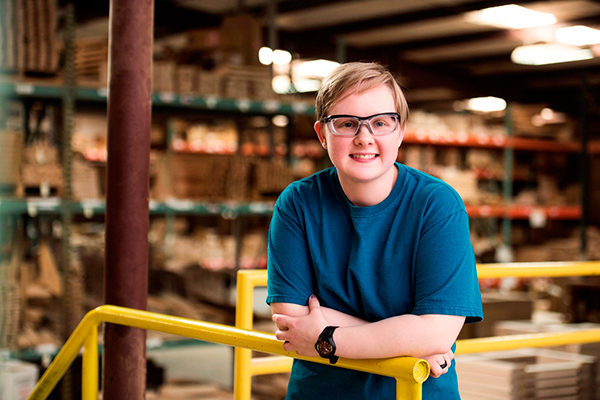 Some of our top furniture employers include Klaussner Home Furnishings, Hughes Furniture Industries, Ultracraft, and DARRAN Furniture.